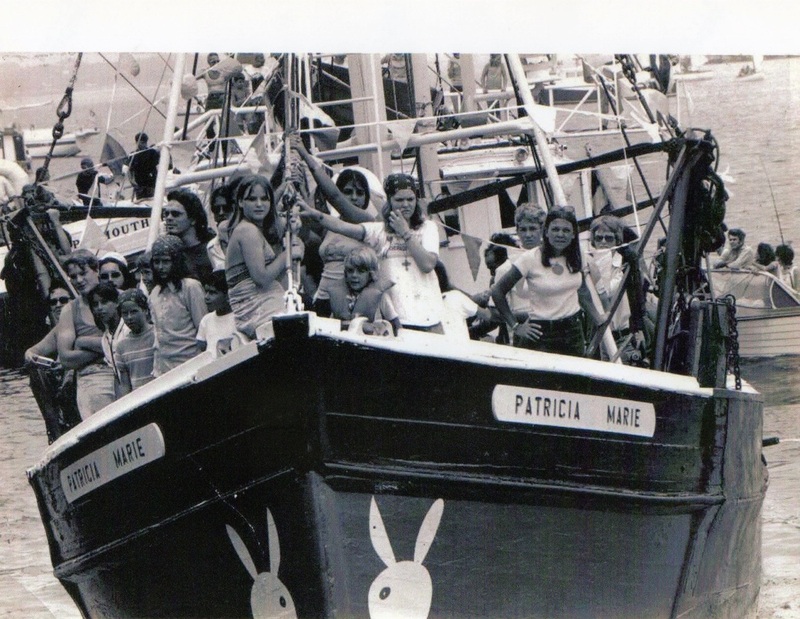 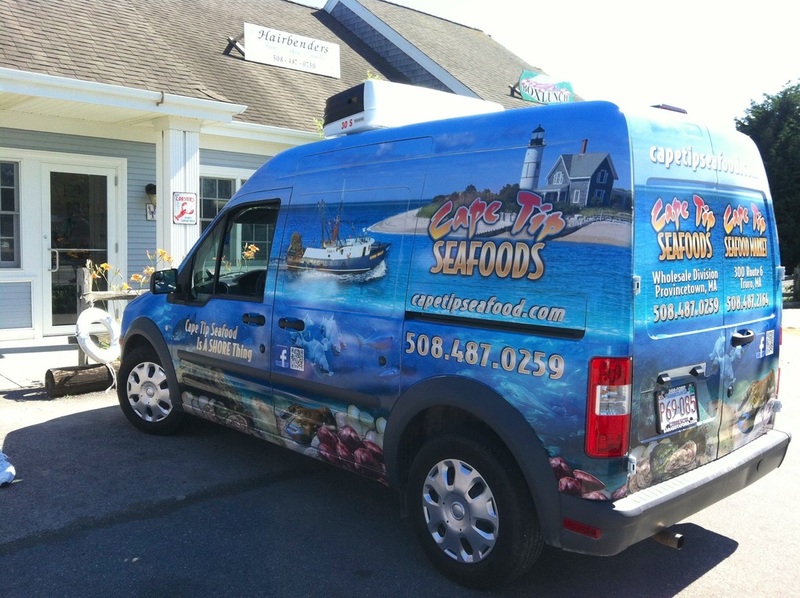 Cape Tip History - Welcome to the Cape Tip family of fine seafood! Utilizing a vertically integrated entrepreneurial approach, Chris King is the driving force behind the companies that bring a bounty of fresh seafood directly to consumers and commercial clients in the region. 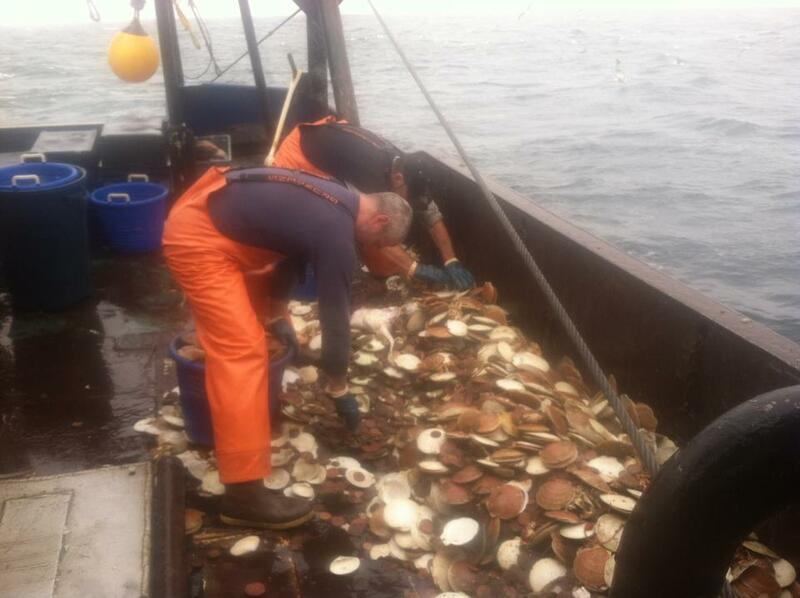 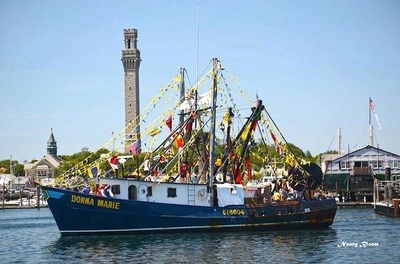 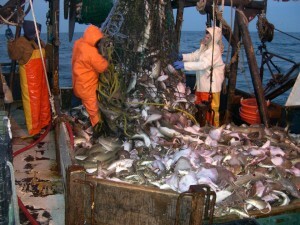 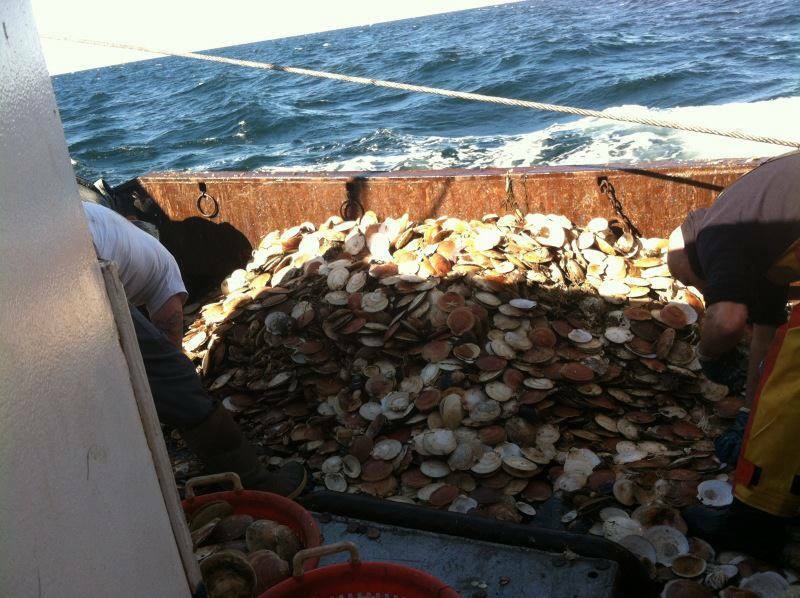 His fishing vessel “Donna Marie” fishes the waters off Cape Cod for cod, flounder, and scallops 10 months a year. 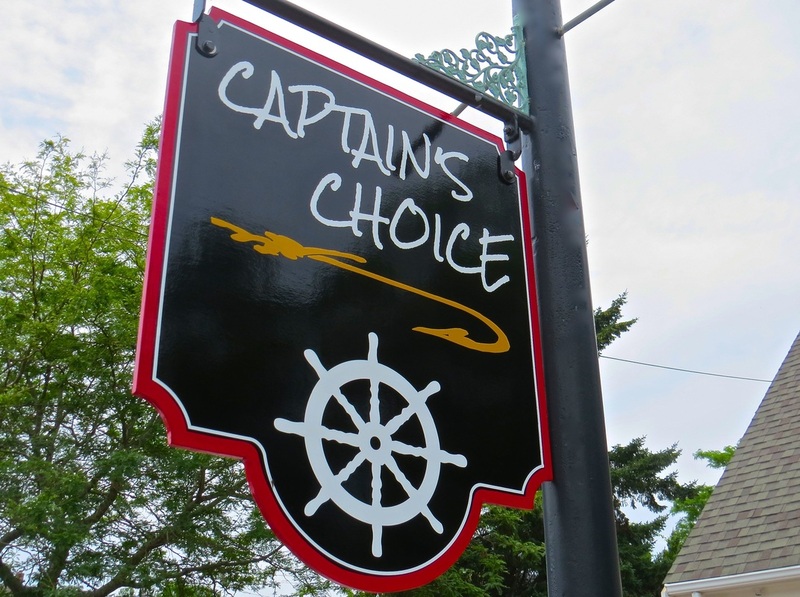 On shore, Cape Tip Seafoods distributes fresh local seafood and more to restaurants on Cape Cod including Captain’s Choice in North Truro, regional distributors in Boston and directly to consumers with markets in Orleans and Truro. 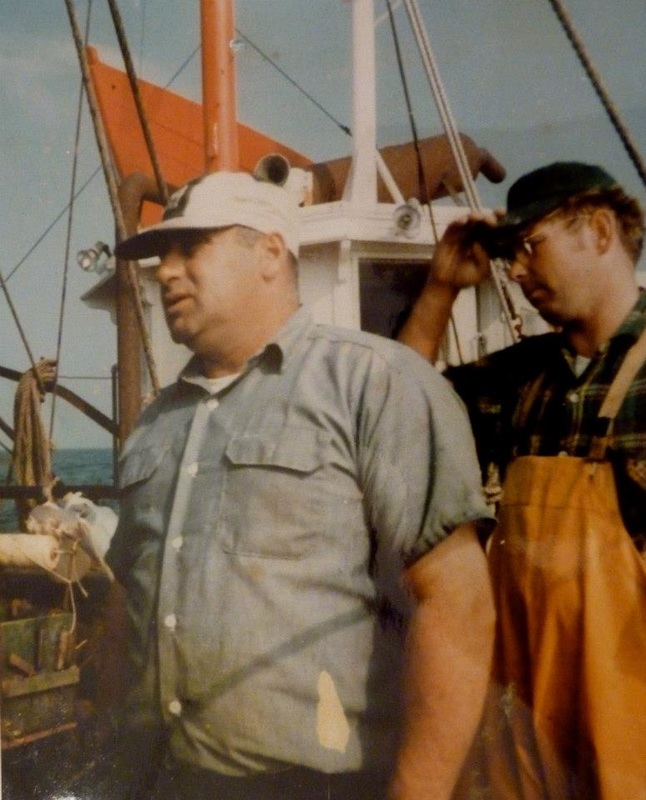 A fourth generation Provincetown native, Cape Tip Seafood owner Chris King graduated from Provincetown High School and later received his Bachelors Degree in Marine Engineering from Massachusetts Maritime Academy. Chris also graduated as an officer in the United States Merchant Marine. 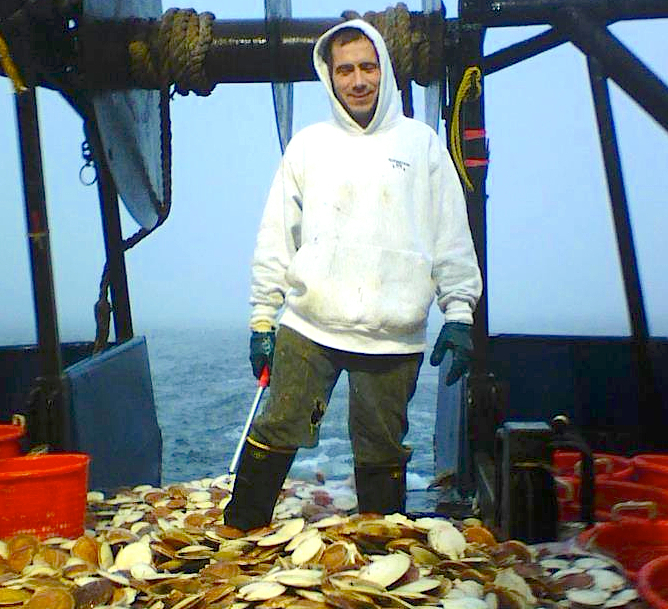 Following graduation his adventurous spirit and experience in both fishing and engineering made his decision to seek employment as an engineer on a large fishing vessel in the Bering Sea. 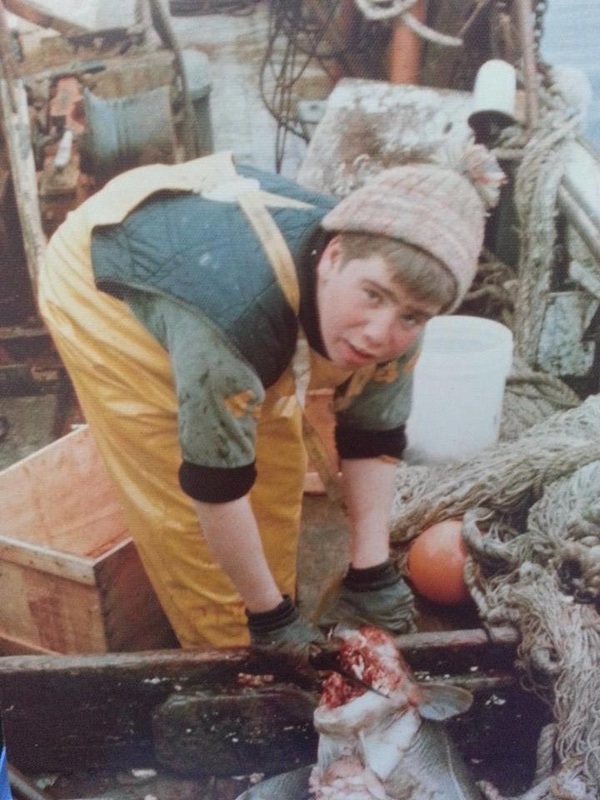 After being based in Dutch Harbor, Alaska for 3 ½ years, Chris returned to Provincetown to start a family and his own fishing business. 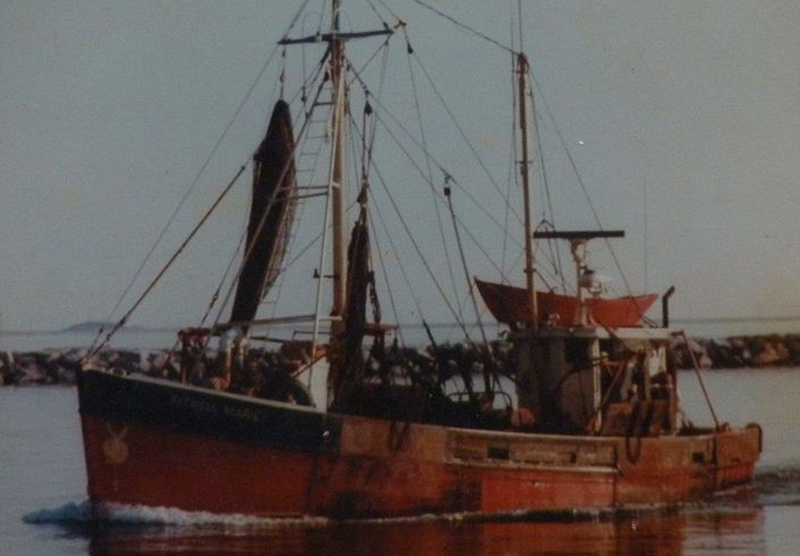 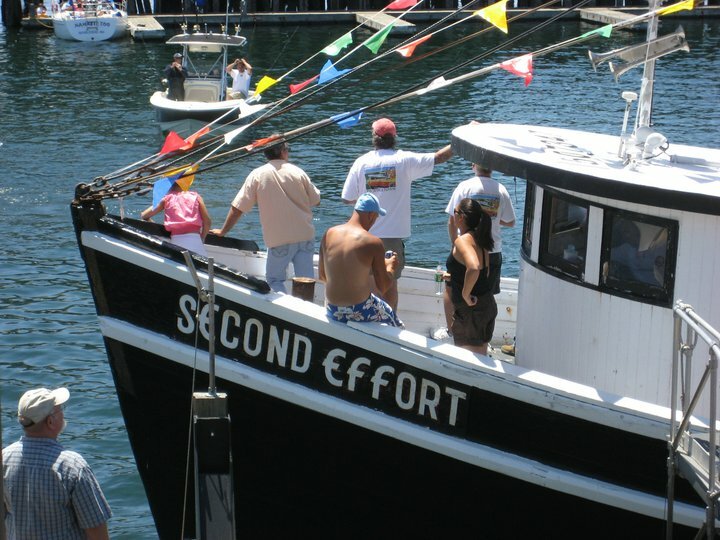 In 1991, Chris bought and fished the 65 foot “Second Effort” until 1995 when he began selling not only his own seafood, but also other local fishermen’s daily catches. 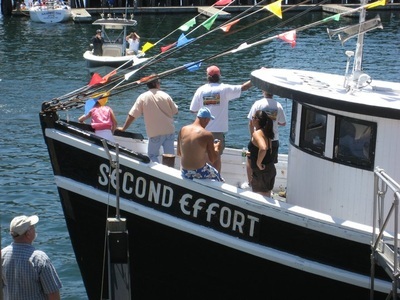 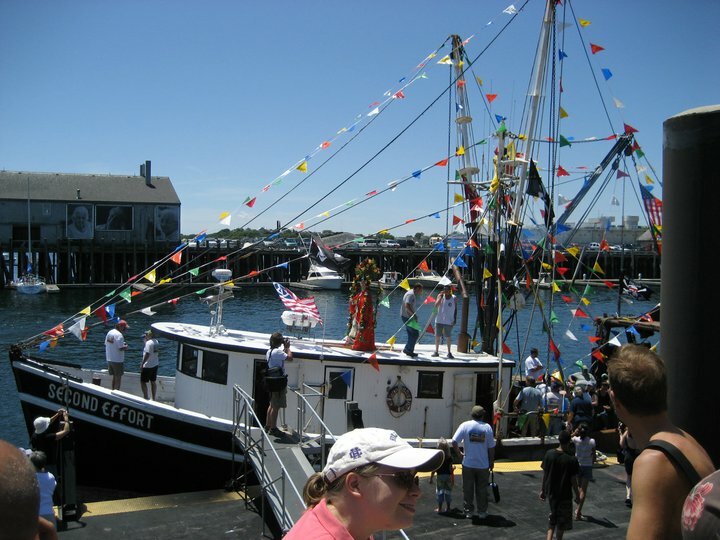 After eighteen good years,“Second Effort” was retired and a modern steel fishing vessel, “Donna Marie” replaced it. In 1999 Chris began distributing seafood wholesale with Cape Tip Seafood and in 2002, Cape Tip Seafoods expanded into retail by introducing Cape Tip Seafood Market to Truro Central Village. 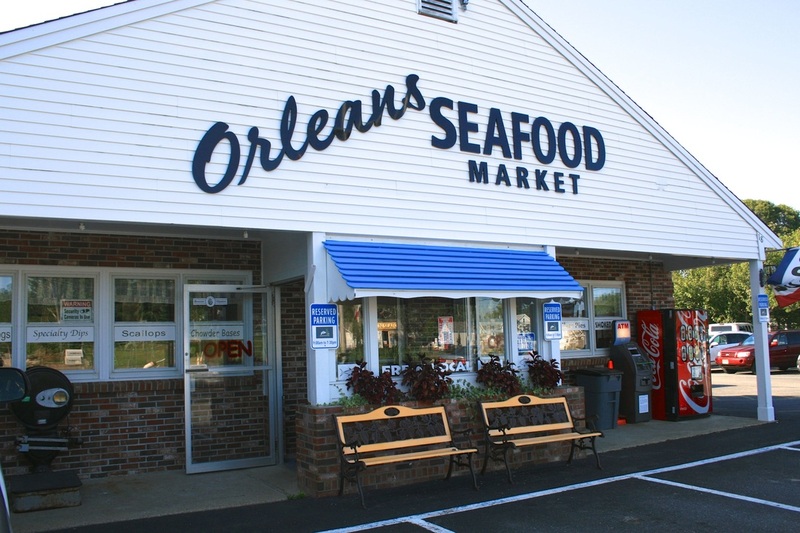 Orleans Seafood market joined the Cape Tip Family in 2013. 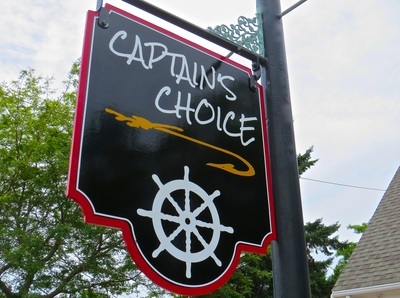 In 2015 Cape Tip took another step forward with the grand opening of Captain’s Choice restaurant in N. Truro. 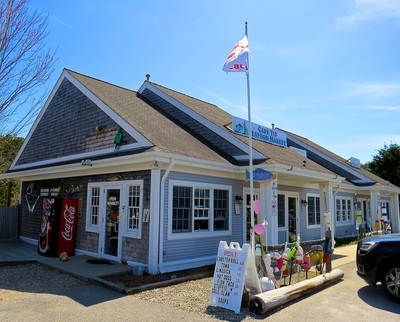 For this venture Chris King partnered with Bob & Kristi Wageman, professional restauranteurs with a track record of success on Cape Cod.